Asian traditions infused with western modernity have inspired a new global culture in art, design, fashion, cuisine and wine. 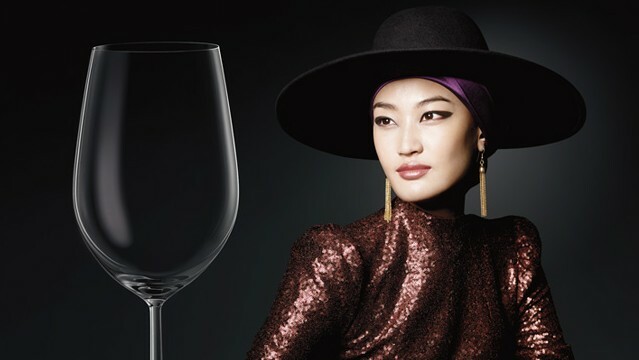 Lucaris, the Crystal of Modern Asia, celebrates the new Asian dining & wining lifestyle. 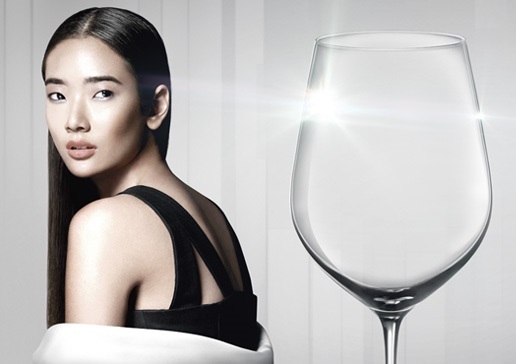 The first time in Asia that crystal stemware is produced to deliver international quality, for the most enjoyable dining & wining experience. . The design of Lucaris stemware and wine accessories is a collaborative achievement between Ocean Glass, Toyo-Sasaki Glass and Martin Ballendat, a multiple award-winning German designer whose works appear in portfolios of many world class brands.